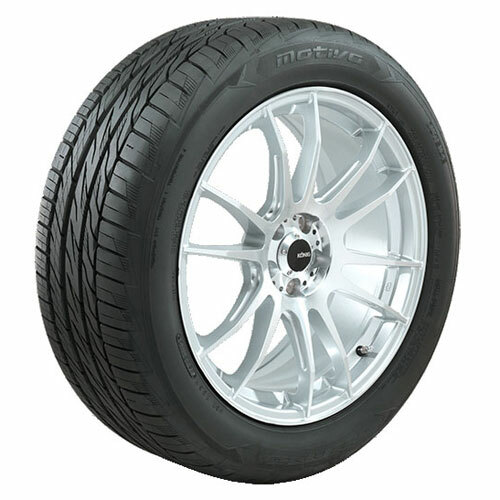 The Motivo is an all-season ultra-high performance tire engineered to keep pace with your active lifestyle. Motivo is a quiet, comfortable tire that performs in all weather conditions. 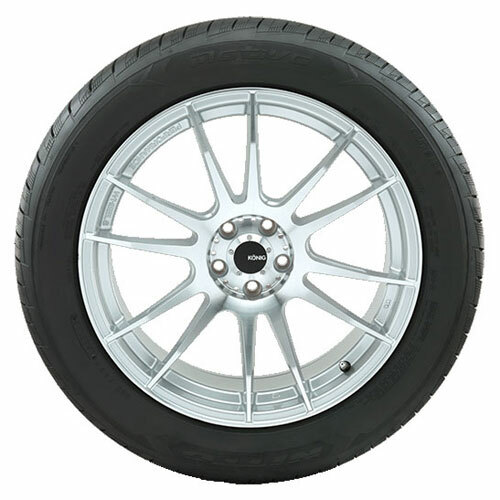 Exterior pattern design with larger size blocks provides stability for enhanced dry and cornering performance. Four wide, deep circumferential grooves and streamlined, open lateral grooves improve water evacuation for increased wet handling and traction. Nitto¬ês alignment indicators are a service feature that visually show how your tires are wearing. 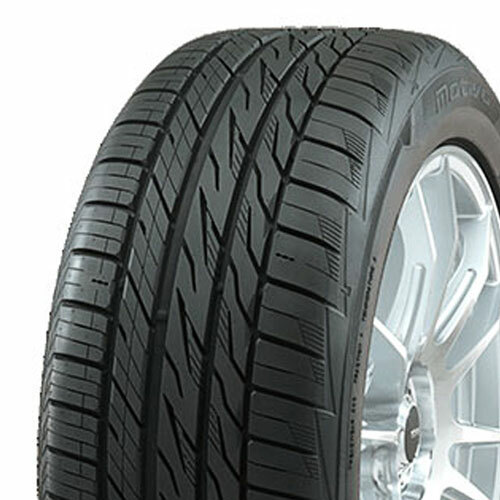 Nitto¬ês 3D Multiwave sipes feature an interlocking ripple design, which allows the sipes to ?êlock?ì together while braking to act like a continuous tread block and provides traction while accelerating. Continuous solid center rib provides straight-line stability.